GRE consists of Verbal Reasoning, Quantitative Reasoning and Analytical Writing, the test is designed for students attempting to get into MBA program in major colleges and universities. 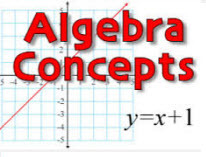 The quantitative reasoning section of the test requires being able to understand quantitative information, interpret and analyze quantitative information, leveraging real life scenarios, applying basic mathematical skills and elementary concepts of arithmetic. Our tutors can help students prepare for their GRE verbal reasoning section of the exam regardless if you are struggling in Math or English section of the test. Our Math and English experts help students get into MBA program with unique tips and tricks and methodologies. Some of our tutors are either professors or teachers or subject matter expert graduate students who already took the test and know what it takes to conquer it. The analytical writing section does require student being able articulate complex ideas clearly and effectively, support ideas with relevant reasons and examples. Our GRE exam prep experts can either offer help in person or online for students seeking to get into college and interested in obtaining passing GRE score. Our subject matter experts can come directly to your home in Fairfield County CT or meet you in the public library. Some of our subject matter experts can even offer tutoring in their office. We have writing teachers who can help you prepare for your exam. Verbal reasoning section will require test taker being able to analyze and draw conclusions from discourse, reasons from incomplete data, identify author’s assumptions and perspectives, select important points, distinguish major from minor or relevant points, understand meaning of words, sentences and relationships amongst words and concepts. 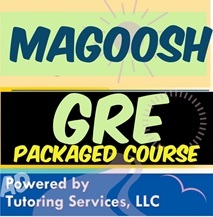 Our GRE subject matter experts are professionals who already completed MBA program or someone who specializes in tutoring GRE and is good in mathematical reasoning or English reasoning. We have the right type of tutors who can help you prepare for your verbal reasoning section of the test. We offer tutoring services in Fairfield County cities of Stamford, Greenwich, Darien, New Canaan, Westport, Weston, Stratford, Milford, New Haven Scarsdale, White Plains, New Rochelle, Rye and other areas. No Money for Private GRE Math or English Expert? Why not try online Test Prep? What if online tutor matches more towards your required skill set? Or what if you can’t afford private GRE tutor in Fairfield County CT? Sometimes if you can’t find a local subject matter expert then you have 3 options. Learn on your own from specialized GRE Study Guides using flash cards or exam secrets. Purchase a lot of different books online and study all of them. All of these alternatives are viable options and in fact can even be used in conjunction with one another. 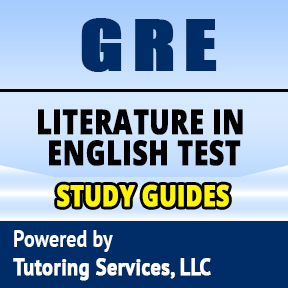 For example you can leverage both home GRE tutor and GRE study guide to help you prepare efficiently for the test. No matter what your situation is financially, we can help. We don’t just focus on home private lessons for students attending Fairfield University or Bridgeport University we ensure that the education that GRE students get is affordable and get students into MBA School. 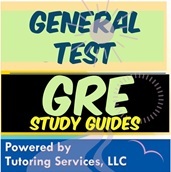 To see the list of study guides currently being offered in GRE subject simply scroll down on this page, to see tutors in GRE also scroll down on this page, if you want us to manually hand pick a tutor for you, contact us on the top right corner phone number above and we will help! We have college admission experts who can also help students with their college and university essays. Sometimes choosing the best school can also be a challenge especially if you are not sure what business school to go to. Which is why Tutoring Services, LLC created website called RateMySchool.NET which lists all of the colleges and shows what other students say about these colleges. Students can rate teachers and professors and review other school ratings to make informative decisions in regards to which school to apply for and whether or not it’s worth it in a first place. We are all about making sure that students get admitted into the right school. We can help new haven and Westchester county students as well as Fairfield county students get ahead in their MBA studies. MBA can be expensive so are the College books! Get Cheap Books For your Business School Classes! 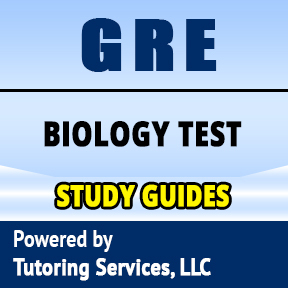 Preparing for GRE is the first step in getting past your first initial check mark of being admitted into business school providing that you pass your test of course. Tutoring Services, LLC does everything to help students not only prepare for their GRE test with the help of the private subject matter expert who can come directly to student’s home to provide lessons, but to also help education stay affordable by providing flexibility for students to find online GRE subject matter expert, being able to study for the Graduate Record examination test leveraging study guides in the form of exam secrets and flash cards, or combination of both study guides and tutors for most effective prep. 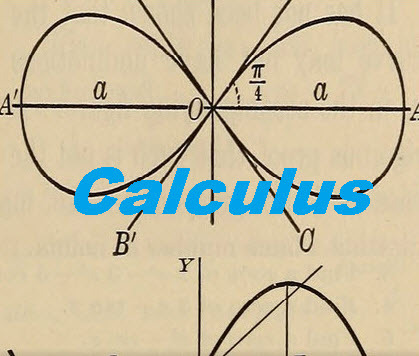 However, that is not the only thing that Tutoring Services, LLC focuses on, we focus on ensuring that students who do go to college and who are interested in obtaining good score on their exam also can afford expensive education and we all know that education can get expensive especially when it comes to books. College Books can be expensive which is why we created Used College Books Site! Tutoring Services, LLC created a platform that allows students who are currently attending Graduate Business Administration School or any other school to simply be able to sell/buy/rent and reuse business textbooks directly from other students/teachers/professors on campus! Or alternatively simply being able to select books from cheapest bookstores and purchase them online for fraction of the cost of what is being offered at University bookstores! GRE Math exam doesn't have to be difficult. The test itself contains questions in math, that you can you easily understand providing that you use the right study resources. 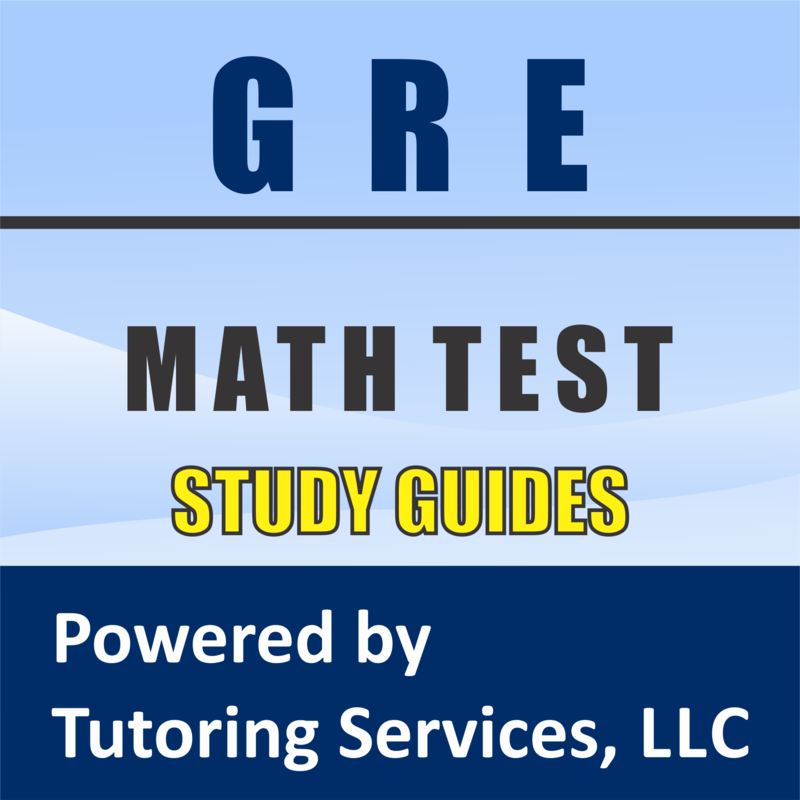 To help you tackle this exam easier consider reviewing GRE Math Study materials below. 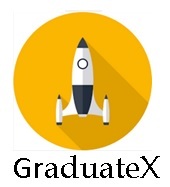 Did well on your GRE or GMAT Exam?